Since I’ve been reading a lot of short books this month, I thought I’d check in twice for readers. For “a classic with a twist” (my reading group updated “a classic romance”) I read The Sleeper and The Spindle by Neil Gaiman. It is a retelling of the Sleeping Beauty tale with Snow White as its protagonist. It has absolutely stunning artwork and is a clever, super fast read. I definitely recommend this one. 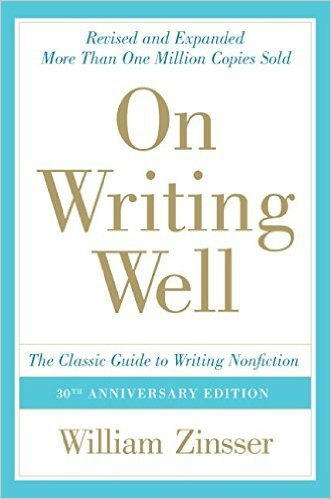 For my non-fiction book I read On Writing Well by William Zinsser. I’ve been reading this book in little bits every few days for months. It is a lot of good advice to take in and is good brain food. It is full of such, such good advice. What else can I say? If you’re interested in writing as craft this book is awesome. 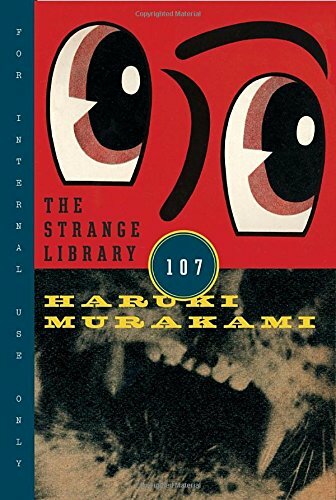 I choose a lot of books based on their covers, but most recently I grabbed one of the newest from Murakami Haruki, which turned out to be a picture book. The entire plot, if you can call it that, is very dreamlike. And I came away from this simpler work the same way I come away from his complex work — feeling like he’s a bit of a genius, and really, super weird. The Strange Library. 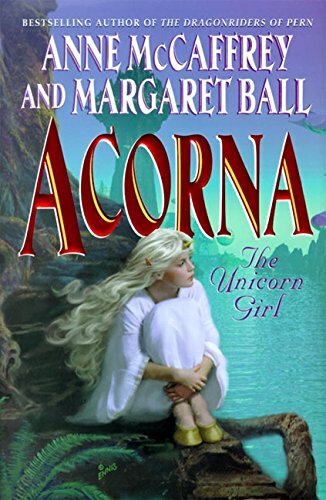 For my SF book I chose Acorna the Unicorn Girl by Anne McCaffrey and Margaret Ball. I’ve seen it in libraries and bookstores for nearly 20 yrs, and always been intrigued, but I didn’t expect it to actually have ships and space travel, which it did. I always guessed it was Fantasy that gets categorized as SF. 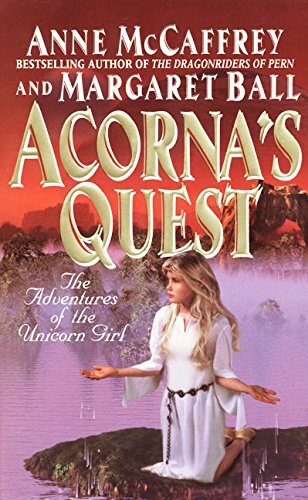 So it was good and fun and fast and I’m considering reading the whole migley books in the series. 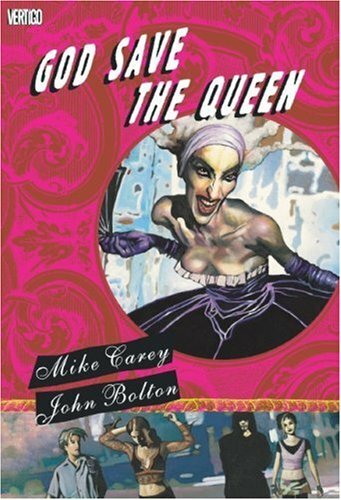 For a book recommended by a friend I read the graphic novel God Save the Queen, written by Mike Carey, art by John Bolton. It’s about the war between evil queen Mab and good queen Titania and a human girl who gets caught in the middle. The art style is great and the story is interesting, too. 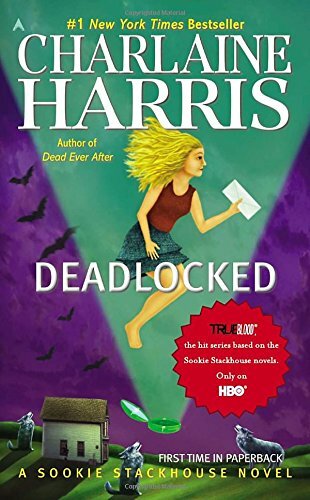 For my mystery book I read the eleventh Sookie Stackhouse novels by Charlaine Harris. 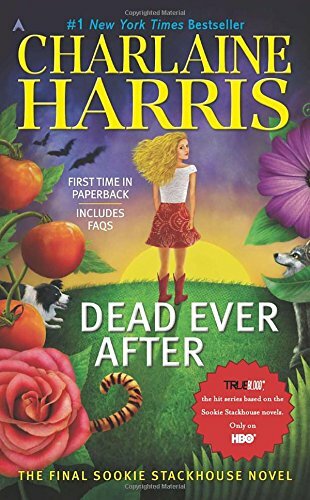 I couldn’t remember which one I’d left off on, so I ended up rereading one from years ago, but it had been long enough that I didn’t remember what would happen. 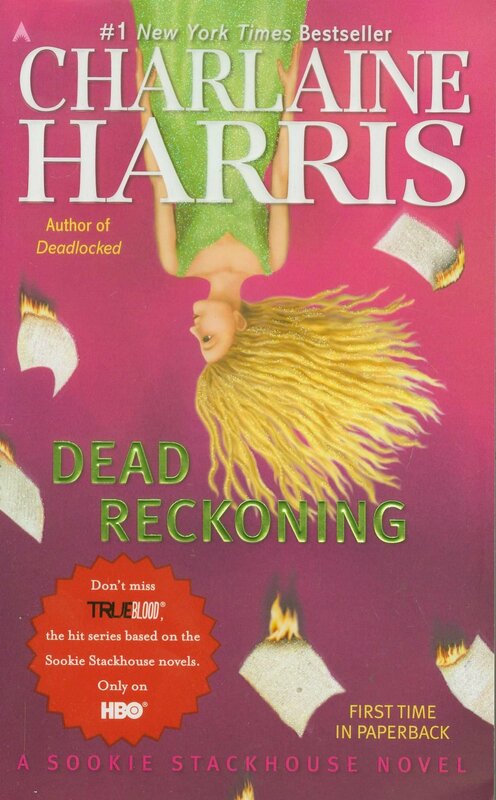 I remember now why I stopped reading at this point — book 10 had felt so momentous, so game-changing, that book 11 felt like a let-down, back to the same old thing as if nothing had gone horribly awry in the previous book. I got that feeling at some points with the Harry Potter series too. In any case I’m ready now, and there are 2 left in the series I know I haven’t read yet. So those go on the list w the rest of the Acorna series.